The idea behind the conference is not to talk about women in free software, or women in debian, but rather to make discussion about Debian subjects more inclusive for women. If you couldn't make it in time to Bucharest, you can still follow the talks, thanks to the work done by the Romanian Linux User Group: https://www.youtube.com/watch?v=zDEbtLarAw0. More information and instructions on how to get there in the Venue page. Help us in the organization and logistics by registering in the wiki. We have assembled a very interesting set of talks, appealing both to newcomers and to old time Debian Developers, with well known speakers as well as speakers that will be given their first talk outside of their local LUG. It promisses to be a very exciting weekend! You can find the complete schedule in the schedule page and talk descriptions in the Talks wiki page. On Sunday, there will be time for people to present short talks (5 minutes or less) about any subject they want. If you want to present your a lightning talk, please add it to the wiki. Some information about all the available options to get the venue in How to get there wiki page. Some ideas to find accommodation in Accommodation wiki page. Some places to eat close to the meeting in Food wiki page. We expect to have some self-organized child-care. If you are planning to come with kids, please visit Kids wiki page. If you want to attend the conference, but are unable to cover the costs, please contact us! We don't have a big budget, but we will make our best to help. Naturally, priority will be given to participants who have an accepted talk. We are currently looking for companies or organizations that might be interested in sponsoring this MiniDebConf. 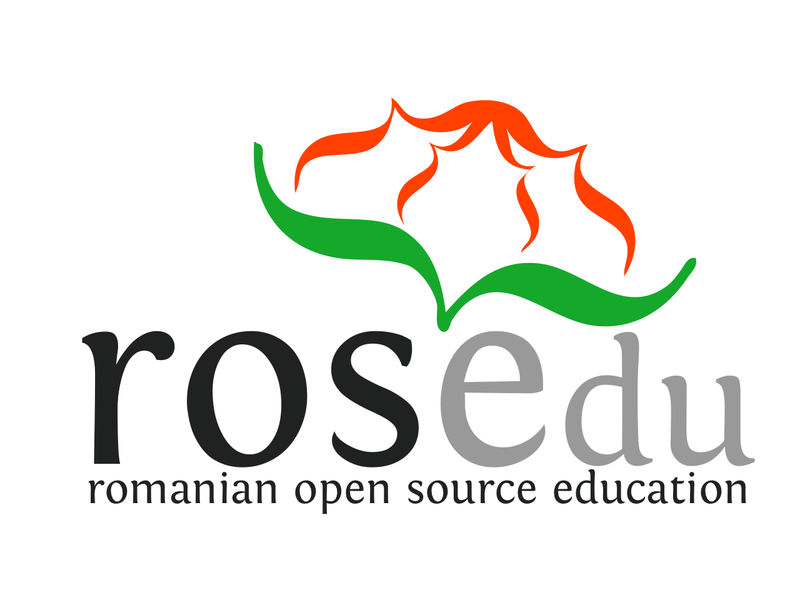 If you are interested, or you have contacts with an organization that might be interested, please write to us to sponsors@bucharest2015.mini.debconf.org. Contact the team on the public mailing list debconf-mini-bucharest@lists.debian.org or find us on IRC on public channel #debian-women at irc.debian.org.